A motivated 10-year-old from Mattapan, Darian Reid-Sturgis applied to The Steppingstone Academy in 1998 with one goal: to graduate from college. 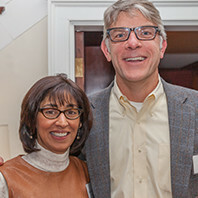 Over the next seven years, with academic, social, and emotional support from Steppingstone, Darian enrolled in and thrived at The Roxbury Latin School, setting him on the path to college success. While at Roxbury Latin, Darian discovered his passion for the classics, and won the David Taggart Clark Competition in Greek and Latin Declamation prize. He also found success out of the classroom, distinguishing himself as an outstanding three-sport athlete. 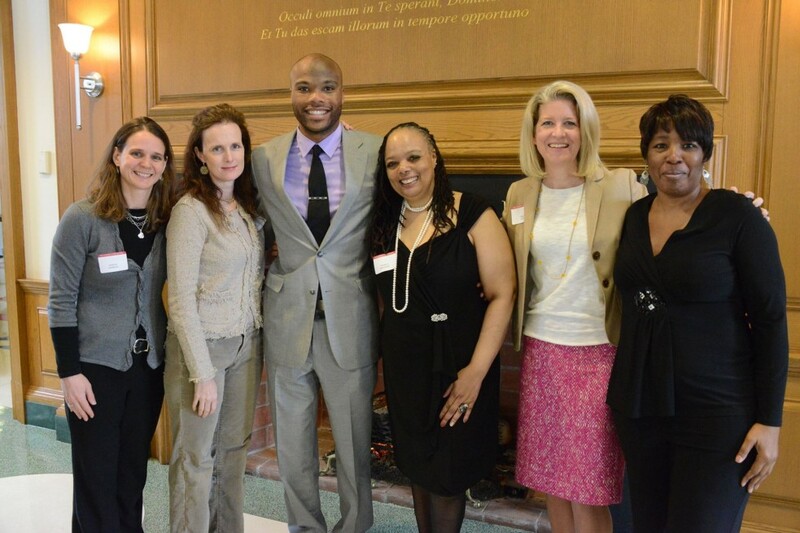 After graduating from Roxbury Latin, Darian went on to excel at Bowdoin College. In his sophomore year, Darian received the JB Sewall Latin Prize, and as a senior, he received the Hannibal Hamlin Emery Latin Prize for Latin-related studies. 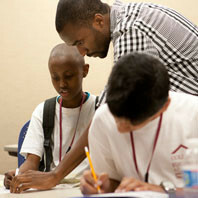 In the summer between his sophomore and junior year, Darian returned to Steppingstone as an intern. 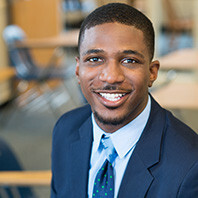 Darian enjoyed his experience working with Scholars so much that after earning his degree in classics and education he joined the Steppingstone faculty as a Latin teacher in the summer of 2010. 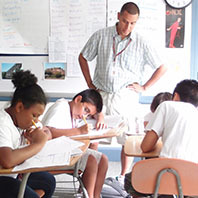 Today, nearly a decade after graduating from Roxbury Latin, Darian is back on campus, instilling his love for the classics in current students as a classics teacher. As Class V Master, Darian serves as a role model for the 300 boys at Roxbury Latin, including eight Steppingstone Scholars. And in April, Darian was installed as the first John P. Brennan Chairholder in Classics at the school. 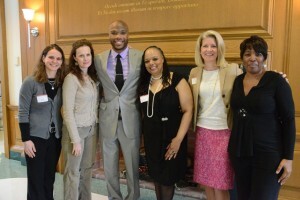 Steppingstone staff members, Kelly Glew, Sarah Conrad, and Lee Englert celebrated this major accomplishment with Darian at his installation.